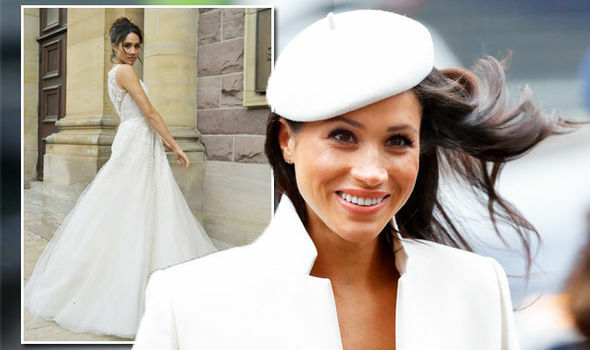 MEGHAN MARKLE’s wedding dress is the source of a lot of speculation for Royal Wedding watchers. There have been various reports about how much the gown the actress will wear to marry Prince Harry will cost. Now an expert has claimed it will cost less than Kate Middleton’s? 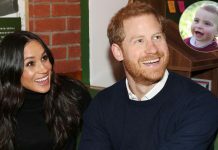 Meghan Markle is set to marry Prince Harry on May 19, and many have been wondering about the dress that the LA-born actress will wear. Reports about designers and the cost of the gown have rife. It was recently reported that Meghan has chosen and Ralph & Russo gown, and the company’s custom creations cost up to £320,000. 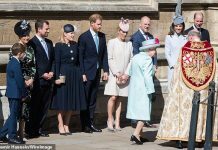 This would make it far more than Kate Middleton’s Alexander McQueen gown, which was originally reported to have cost £250,000. 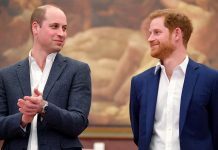 However, a royal expert has revealed new insights into the cost of the Duchess of Cambridge’s dress, and claims Meghan’s will cost even less. 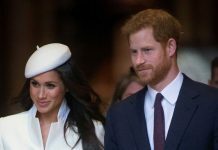 Royal expert Katie Nicholl told Entertainment Tonight: “There have been reports that [Meghan’s] considering spending hundreds of thousands of pounds on a wedding dress. I think that’s incredibly unlikely. “Kate Middleton’s dress cost 150,000 pounds. It was her parents, Carol and Michael Middleton, who paid for that bill. 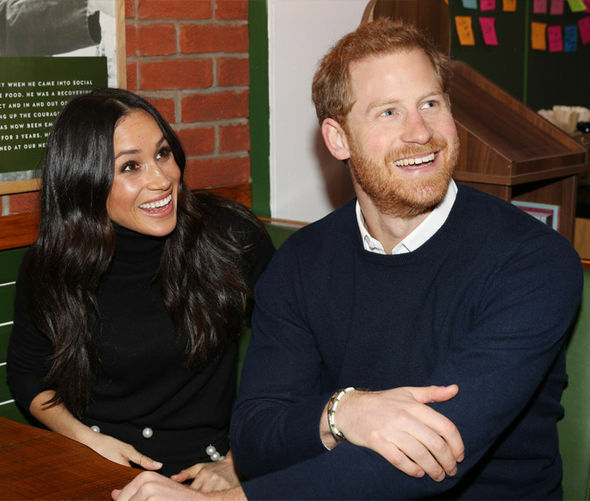 According to Nicholl, Meghan would want to avoid criticism from the population whose royal family she is marrying into. 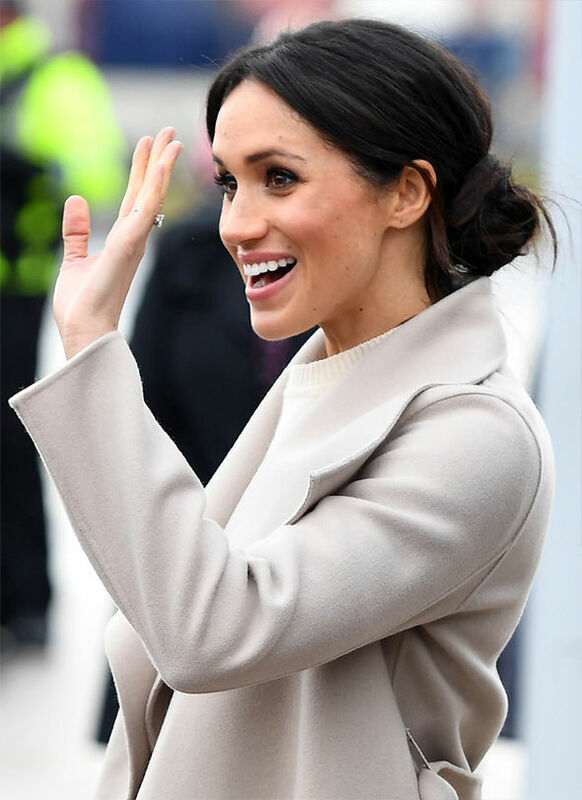 However, Meghan may be opting copy Kate in one respect, if not in terms of the price tag. The clever dress had one secret secret feature to make the most of her slender figure. 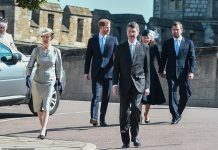 The dress was made from both white and ivory satin, and Britons speculated about the dress the Duchess would wear for months before the royal wedding. There was one extra clever hidden detail of the wedding dress designed to boost the slender brides’ curves. Kate Middleton had a second wedding dress for the reception on her big day. The second gown was also created by Alexander McQueen, and had a sleeveless corset with a bejewelled belt.